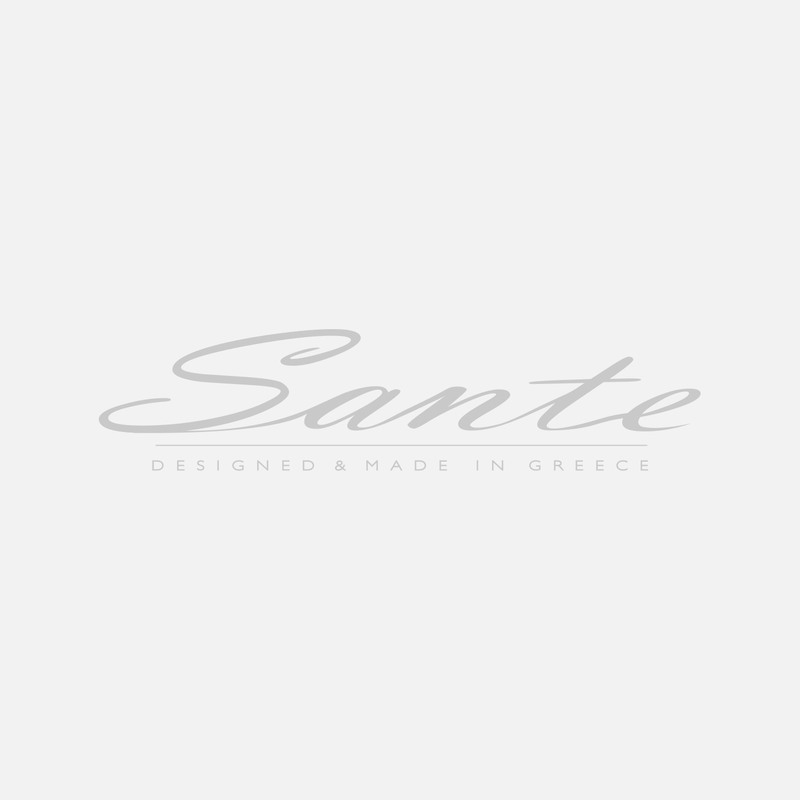 Sante sandals,metalic leather. Height 8 cm. Colour sand.